Our commitment is with nature! 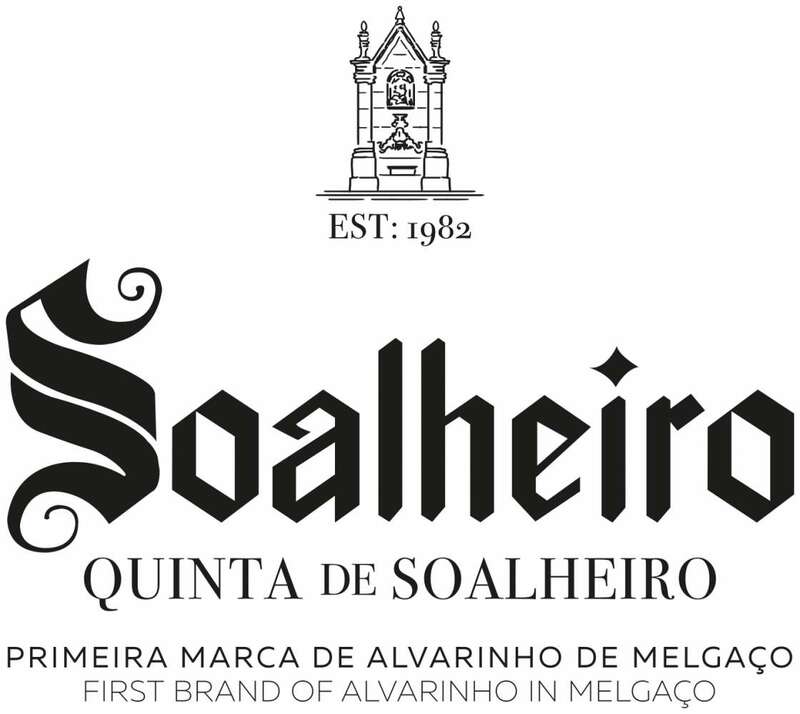 Soalheiro is the first Alvarinho brand in Melgaço (the northern point of Portugal) and one of the first Portuguese producers of Alvarinho. Here, the Alvarinho is special, the region is protected by a range of mountains that create the perfect conditions of rainfall, temperature and number of hours of sunshine needed to the better ripeness of the Alvarinho grapes. We hope that you also love the vibrant and elegant style of our passionate wines.